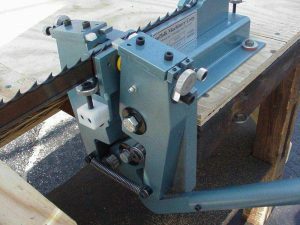 Suffolk Saw of New England provides sales and sharpening service of portable band mill blades and sales of woodworking blades. We sell the Timberwolf brand, cut to length and welded in our shop in Belmont NH. No minimum order and custom length is not a problem. We can weld blades to fit any mill. 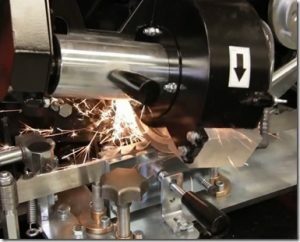 We sharpen nearly all manufactures band mill blades on the market today. 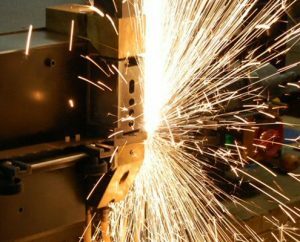 Timberwolf, Wood-Mizer, Simmonds, Lenox, Kasco and others, utilizing our top of the line band mill blade sharpeners, with oil cooled super-abrasive CBN wheels.